Video assistant refs could be introduced in the Premier League as early as the 2018-19 season, according to Ladbrokes. 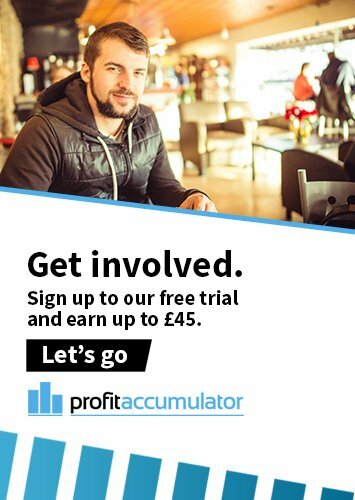 The bookie is offering a price of 6/4 that we see the technology used in the top-flight immediately after the 2018 World Cup in Russia, while 7/4 says it takes another year to reach these shores. 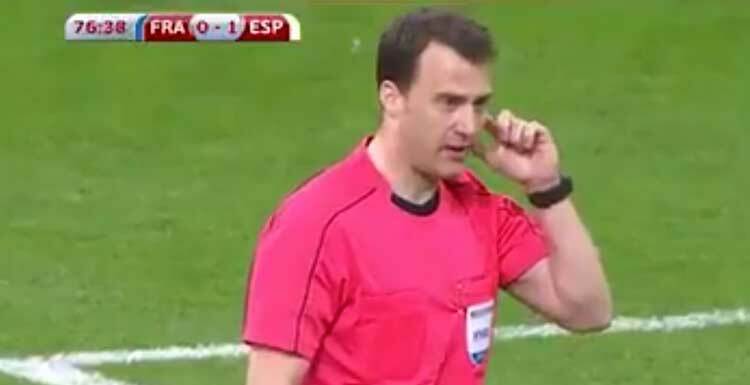 Video technology was twice used to inform decisions during Spain's 2-0 friendly win over France on Tuesday night. In one instance, to took 40 seconds for a decision to be reached. And with Premier League officials previously stating they won't rush into a decision, 3/1 says we don't see Video Assistants until the start of the 2020-21 campaign or later. Meanwhile, it's 4/1 that the technology is introduced as early as next season. Ladbrokes News' Alex Apati said: "The use of Video Assistants brought about plenty of talk during the France v Spain game last night, and it's surely only a matter of time before we see them in the Premier League." When will Video Assistant referees be introduced to Premier League?